When there's a crisis, these are the people who get called in the middle of the night to address it. They've learned how to jump into action at any time and make life-altering decisions on a moment's notice. What kind of personality do they need for a job like that? And after they've handled an emergency, how do they handle the inevitable stress on themselves? Featuring trauma surgeon Timothy Nunez, police chaplain James Duke and crisis communications expert Rosemary Plorin. Hear previous episodes of Movers & Thinkers on our website, Apple Podcasts or Google Play Music. 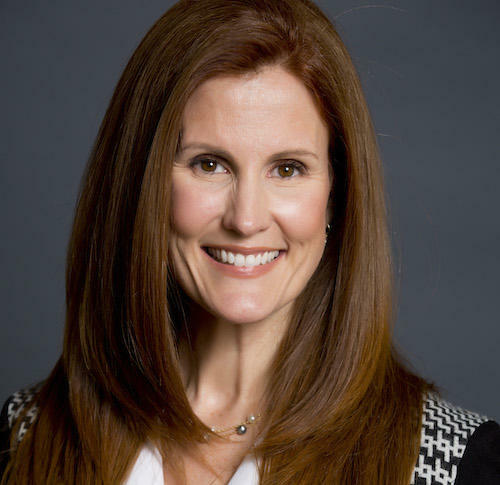 Rosemary Plorin is president and CEO of Lovell Communications, a Nashville-based public relations and marketing communications firm, and she has spent much of her career specializing in crisis communications — particularly in health care. She’s managed issues like data breaches, euthanasia, hospital-based drug theft, medical malpractice, mass casualty events, CEO scandal and reimbursement fraud, and has worked with virtually all major news outlets including the New York Times, CNN, 60 Minutes and yes, even NPR. 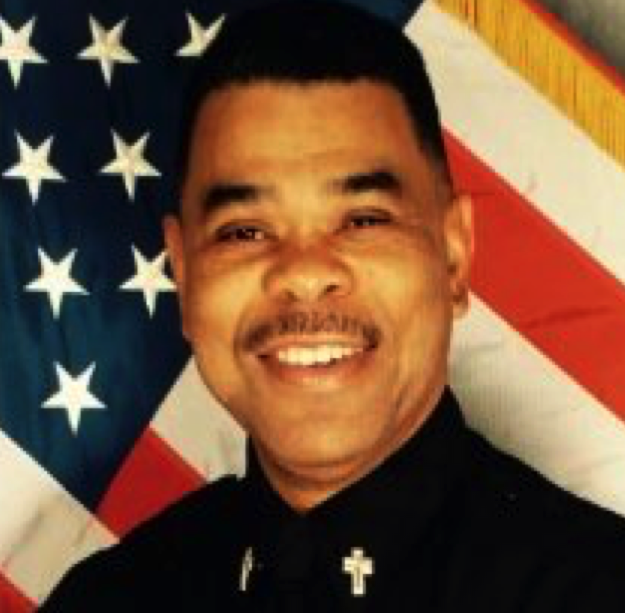 Officer James Duke is a 28-year veteran of the Metro Nashville Police Department. In his role as the department's sole police chaplain, he works in various capacities, from delivering death notifications to supporting other police personnel in crisis. He also coordinates its volunteer chaplaincy program, made up of 48 clergy members of various faiths. James assists licensed counselors in teaching police recruits about how to manage critical incident trauma. He has served for 20 years as the senior pastor of the St. Paul Primitive Baptist Church in Nashville. Dr. Timothy Nunez is a surgeon at the Vanderbilt Trauma Center, which provides care for more than 4,000 patients each year suffering from major injuries. In 2001, he was commissioned as a general surgeon/medical officer in the U.S. Army and remained in the military for 11 years. He deployed multiple times with forward surgical teams and combat support hospitals in Iraq and Afghanistan and received multiple awards, including the Bronze Star. Timothy is also currently the assistant chief of surgery at the Veteran Affairs hospital in Nashville.